Over two-decades serving Monterey, Carmel, Pebble Beach, Salinas, and Santa Cruz San Francsico California. 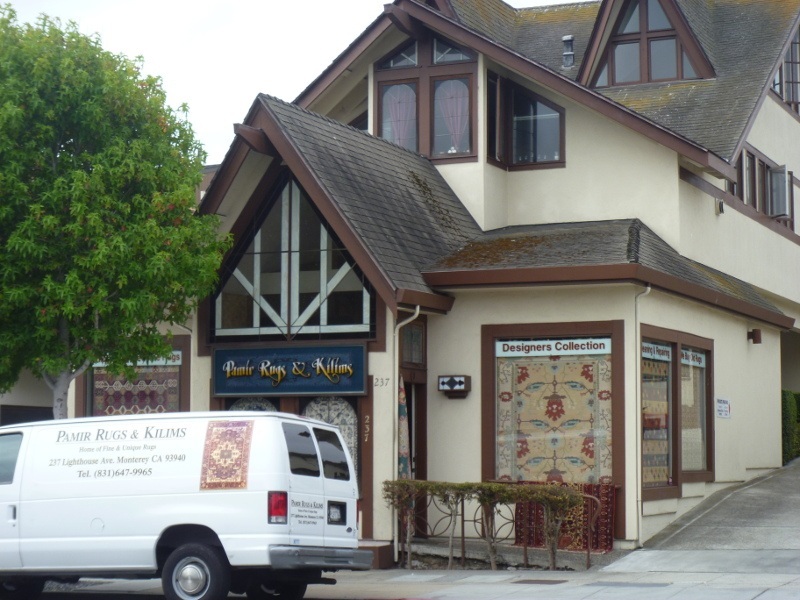 Pamir is the oldest and most trusted Oriental rug store in Monterey area Pamir Rugs & Kilims was established by Ali Rahmati and Hamid Rezai over 20 years ago.Pamir is specialized in handmade oriental rugs from around the world especially from Afghanistan. 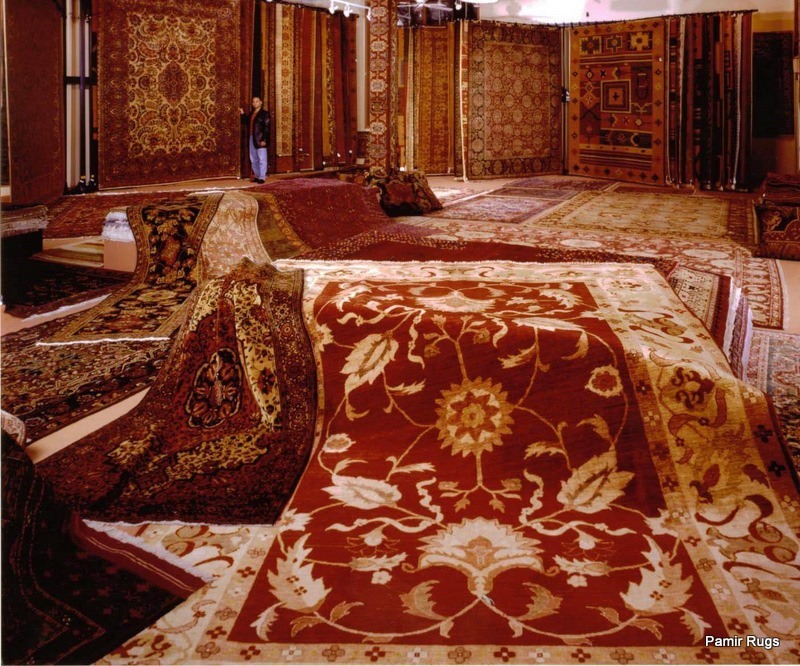 Over the years we at Pamir rugs have successfully established an honest and friendly reputation in the community. Honesty is our policy. Our experience for over a decade makes it very easy for our clients to comfortably find their favorite rugs with a peace of mind here at Pamir. Our Reasonable price has been a key factor to our success. Keeping our overhead low make it more practical for us to pass the saving to our clients. Beside good selection of unique rugs we wash and clean rugs. We also serve Santa Cruz, Menlo Park, San Mateo, and San Frnacisco area. Pamir Rugs scans the globe to bring you Only the Finest in Oriental, Persian and Antique Rugs of all sizes, colors and designs. These high quality expensive rugs require care and maintenence in order to protect the fine fabric and rich colors. In recent times the ancient tradition of delicate hand made hand woven design has come under competition from machine-made products, but they can't make the claim of being a true hand made hand woven skillfullly crated rug. We listen to our customers and we realize that those of you who understand and appreciate fine hand woven carpets have a big investment in them as well. This is why we want you to preserve your fine rugs for a long time. Regular Maintenance of your rug is very important to not only it's appearance but the actual preservation of the hand made workmanship and fabric that has gone into your carpet. 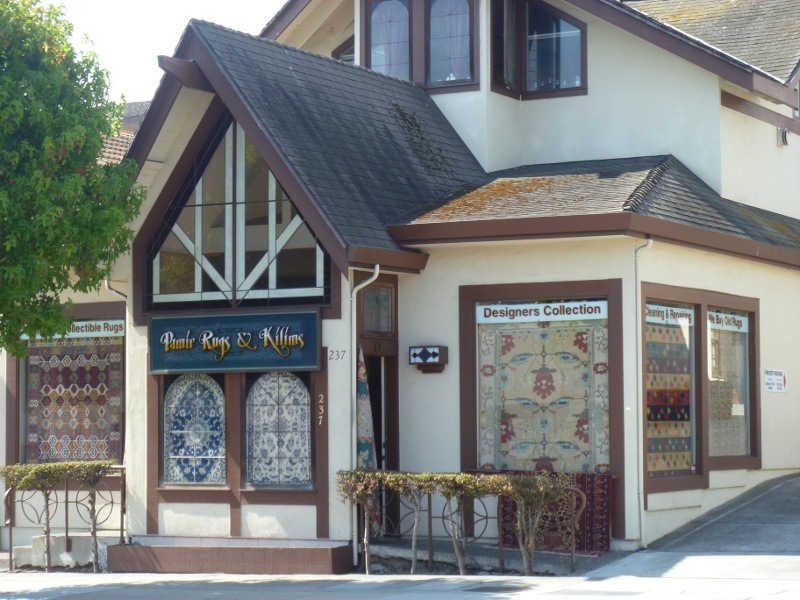 Visit our store to see wide verity of handmade rugs and be delighted with beautify of handmade rugs from around the world.